I’ll be honest: I didn’t do well on my SAT’s in High School. I took them twice and to this day I can’t understand why I stressed about them so much. I understood that good SAT scores could open doors to more schools but having consistent, decent grades should have had some importance as well, of which they ultimately did. 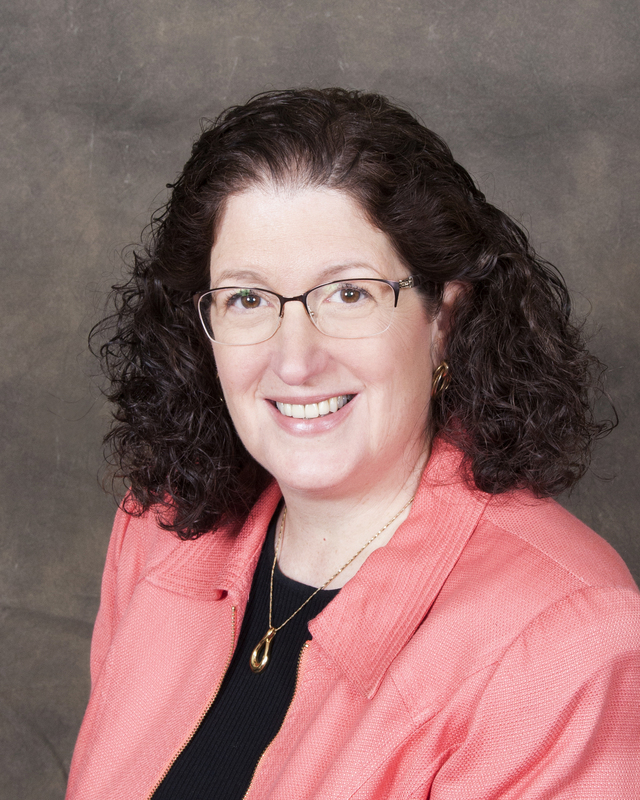 I started my college education at SUNY Binghamton, a NY state college, and then transferred to and graduated from Boston University. I was, and still am, pretty smart. I just wasn’t a good standardized test taker. #1: You really can’t study for the SAT’s, rather you can only learn how to best take the test. What’s on the exam is content you should have learned in all your years of school. #2: Get a test-prep guide book to learn the types of questions that your exam tests. #3: Learn strategies to solve these questions. Since there is only ONE correct answer, your job is to eliminate the three or four incorrect ones. How do you do that? My favorite tip is to treat each multiple-choice question like a true or false statement. Read the statement or question. Then read letter A response. Ask yourself: Is this true or false? If it’s false, disqualify it. 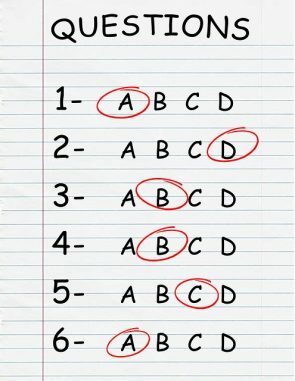 If you think it’s true, keep it and move on to letter B. Read the statement or question again and now apply answer B. Is it true or false? And so on. Hopefully you have come up with the one answer needed, or at least whittled it down to two. Then take an intelligent guess. #4: Practice on a lot of questions so you can good at answering them while learning from your mistakes. 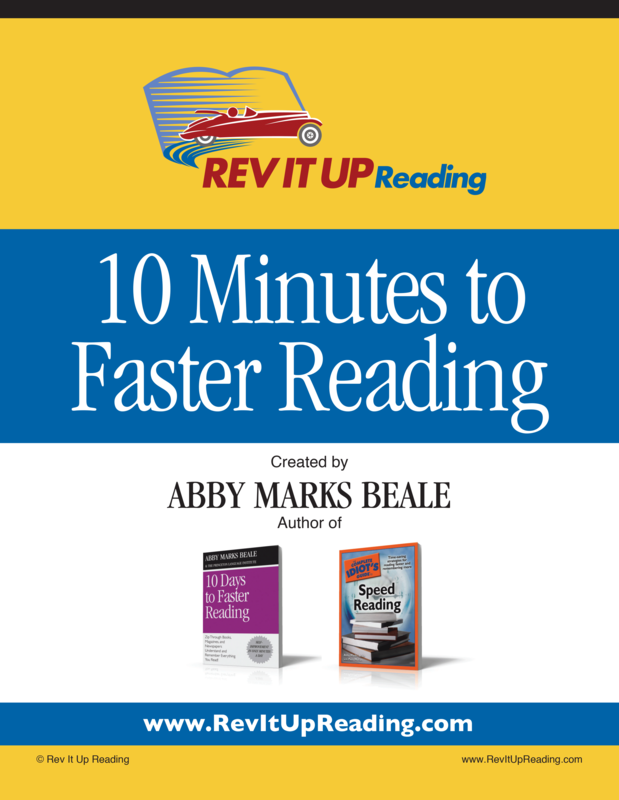 #5: Learn to read smarter and faster so you can at least finish the reading section! Since you read this far in my article, I assume you are serious about improving your reading skills for an upcoming exam. So to encourage you to develop your skills, you can now take the 90 Day Access to the Rev It Up Reading Online Course for just $99 (available through Sept 30, 2018). Use coupon code SATPREP99 in the Store at www.RevItUpReading.com. Wishing you less stress and higher scores on your standardized exams!